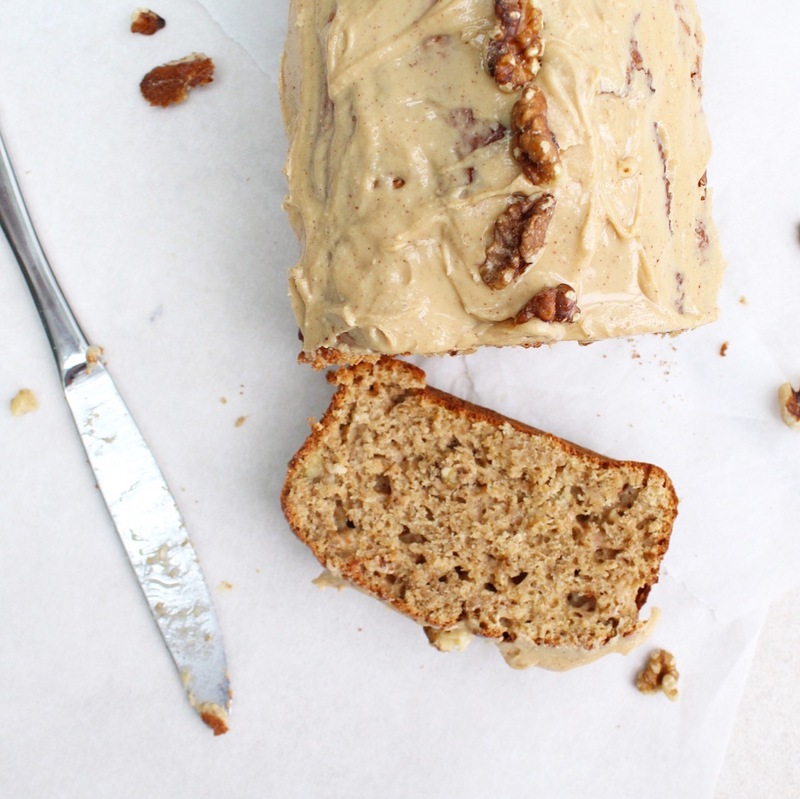 So I shared a ‘sneak peak’ of this bread on my instagram last week and you guys seemed to really like it (which I am flattered by), therefore I have written out the full recipe so you can enjoy it too! 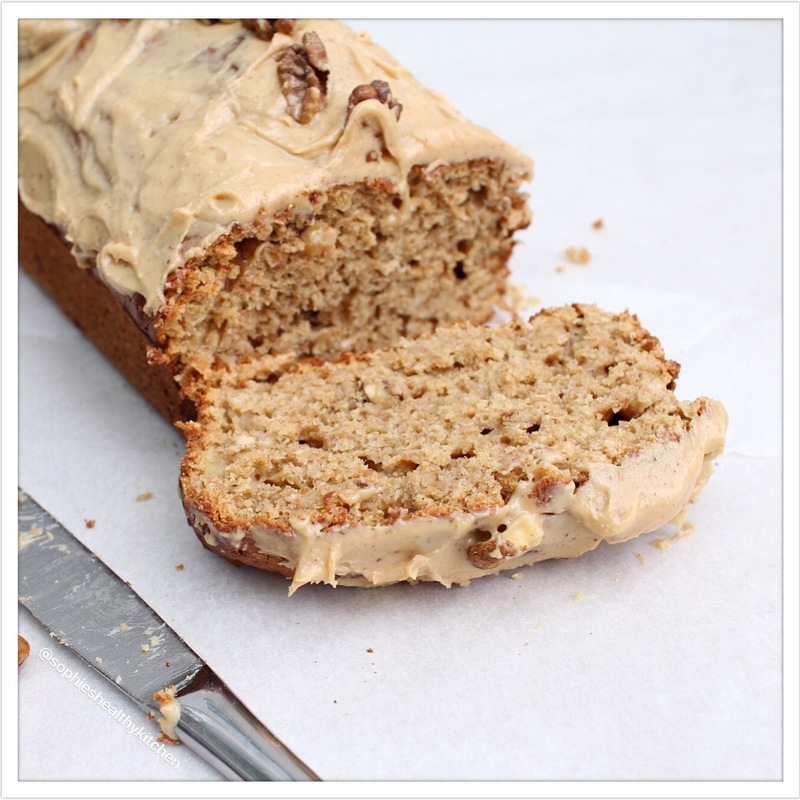 The taste of smooth and creamy peanut butter goes perfectly with the banana in the bread and its a good source of protein; which makes it the perfect snack! A jar of smooth Whole Earth peanut butter (you won’t need the whole jar- I usually use Meridian peanut butter but I have found for this recipe that whole heart spreads better! Preheat the oven to 180 degrees celsius and line/ grease a 1lb loaf tin. I greased mine with a little coconut oil, however I also sometimes use baking paper to line the tin. In a bowl, mix together the flour, sugar, ground almonds, protein powder and baking powder. In a seperate bowl, mash your 2 bananas well and add the vanilla essence, cashew milk, eggs and peanut butter. Gradually add the wet mixture to the dry mix bowl, combing into a smooth mix. You can either do this with a whisk or by hand. Then add the baking powder and apple cider vinegar. When the mixture is well combined, pour it into your prepared tin and bake for 40-45 minutes. Allow the bread to cool for 10 minutes before removing it from the tin and allow it to cool completely before ‘icing’ it. 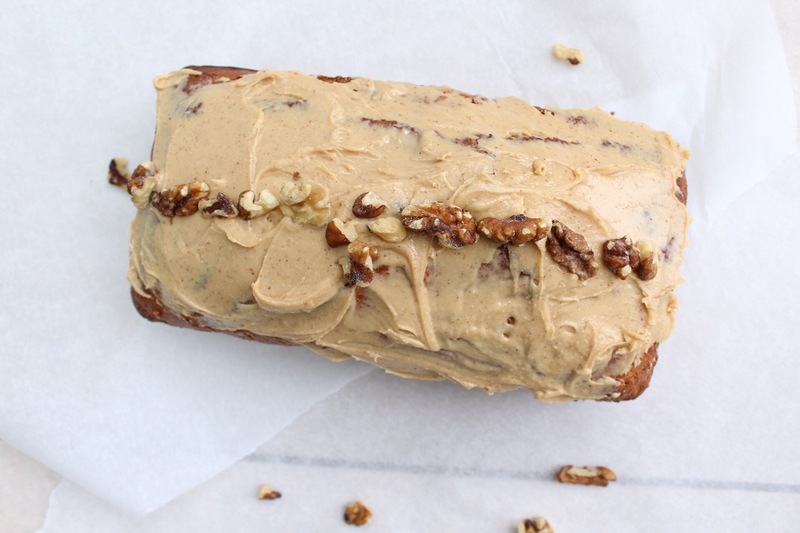 When I say ‘icing’ it, I mean you can cover the top of the bread with your smooth peanut butter. Additionally you can add walnuts on top. This will stay fresh for 5 days if you keep it refrigerated in cling film. 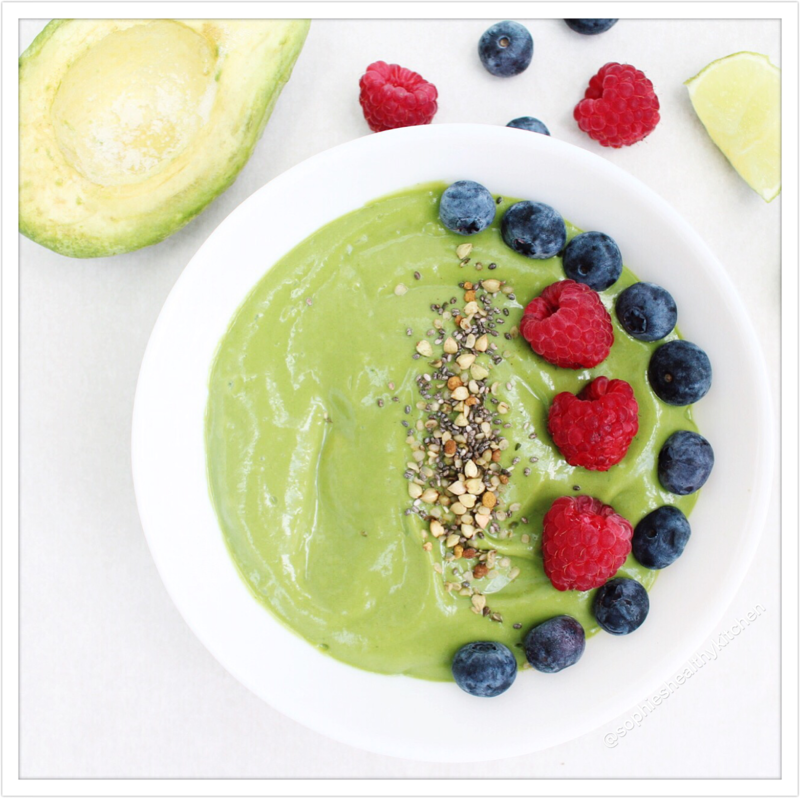 So I have recently shared some of my lovely smoothie recipes with you but today I am sharing this very green, very nutritious, smoothie bowl with you that is almost like a meal itself… I have combined complex carbs, healthy fats, protein and micronutrients (everything that makes up a well balanced meal) to achieve this deliciously healthy smoothie bowl. 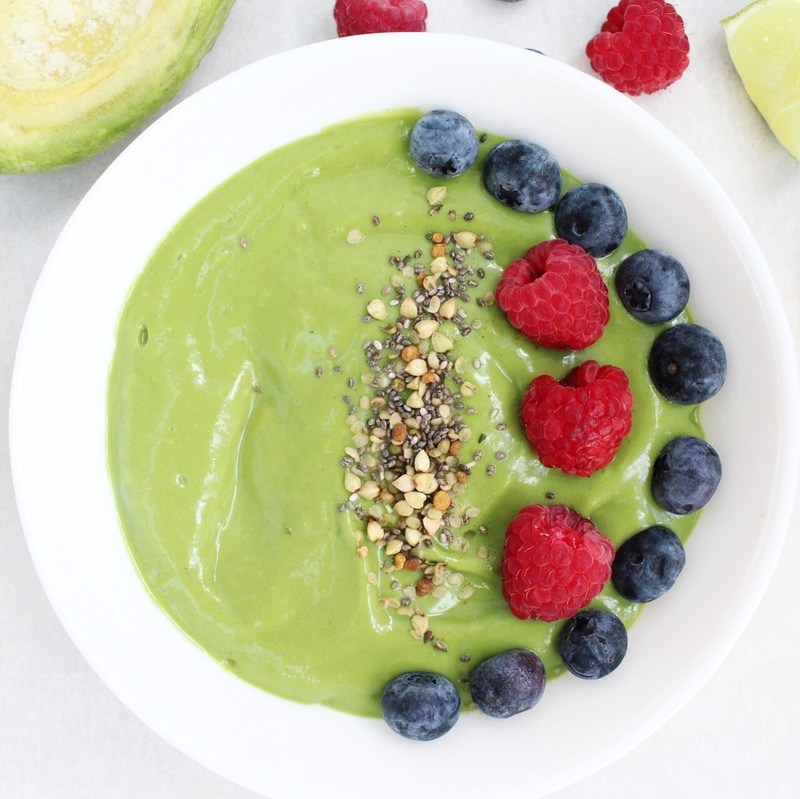 I have used Strong roots frozen ripe avocado halves that are just perfect in a smoothie bowl. 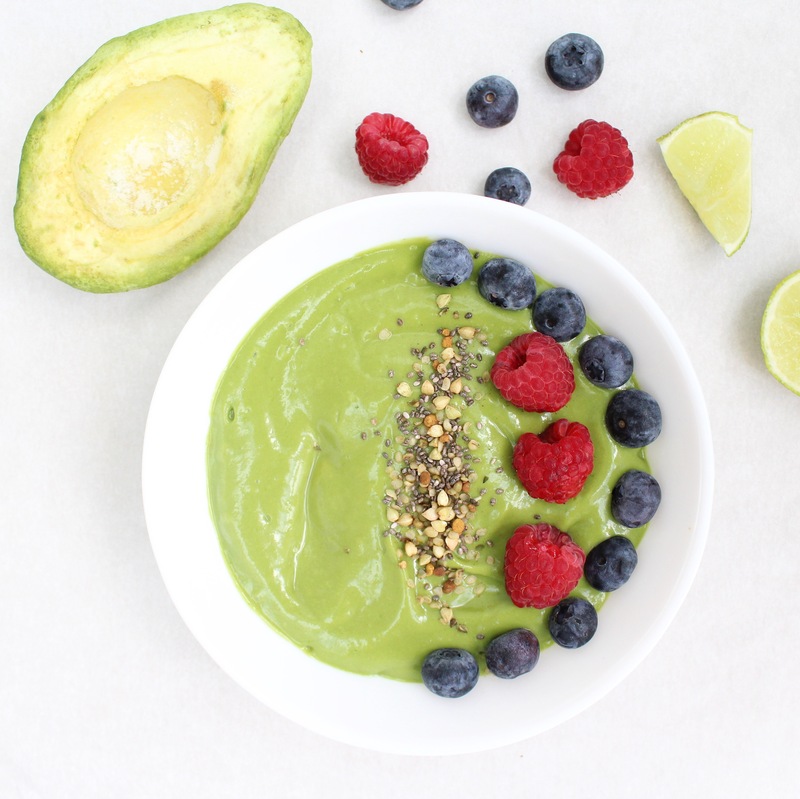 I know the struggle of never being able to find a perfectly ripe avocado well this is why ripe frozen avocados are just perfect to have in the freezer! To achieve this lovely green colour I have also added frozen spinach. I absolutely love using spinach in my smoothies as its a great source of zinc, fibre, folate and many other vitamins! My reason for freezing it? It goes out of date so quickly! Freezing it will make it last longer whilst retaining all its vitamins. I have also (as always) added Rejuvenated’s banana protein powder- Follow link https://www.rejuvenated.co.uk/my/sophies and use code ‘new’ for your 10% discount! 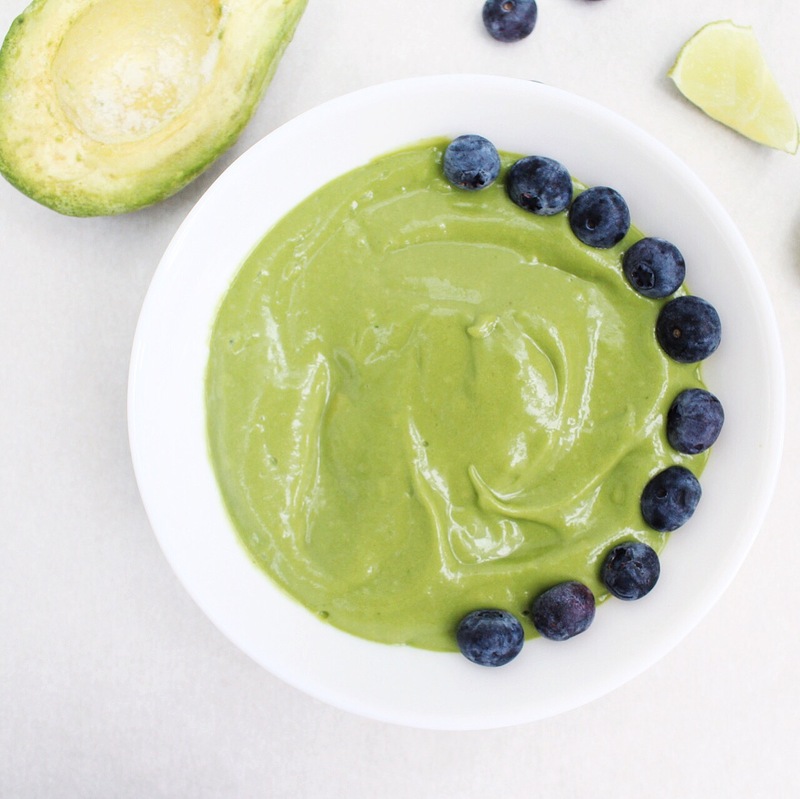 Blend in a vitamix of smoothie blender and pour into a bowl- enjoy with toppings if you wish! For an extra boost of nutrients I have topped mine with Two Birds cereals super seeds, blueberries and raspberries.